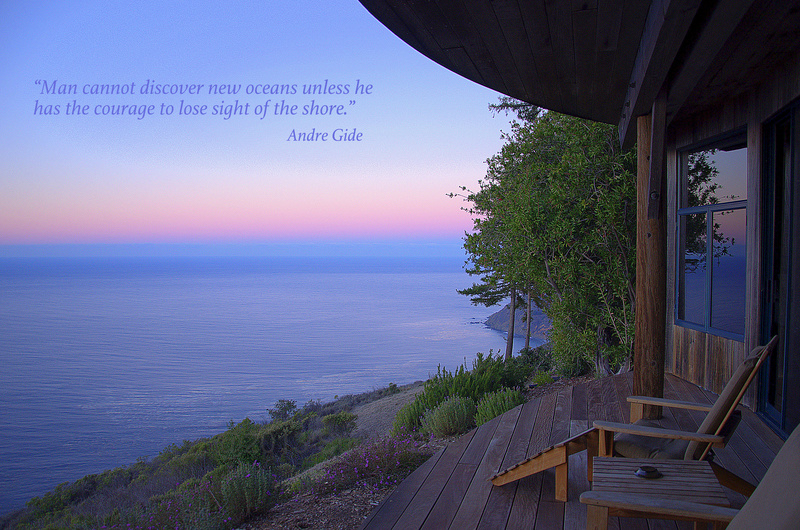 Have you ever stayed at a resort that completely changed the game for you? 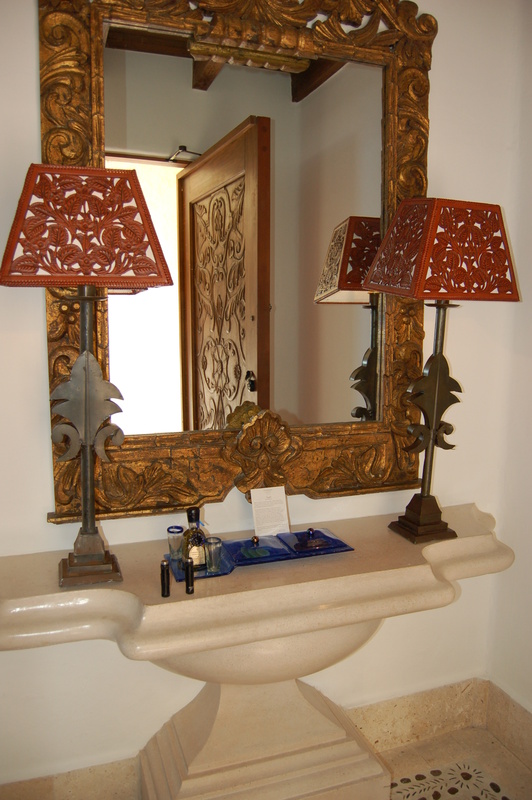 A resort where the accommodations are gorgeous, the amenities are rich and the service is impeccable. The turning point when you knew that those economy motels will never be good enough for you again. 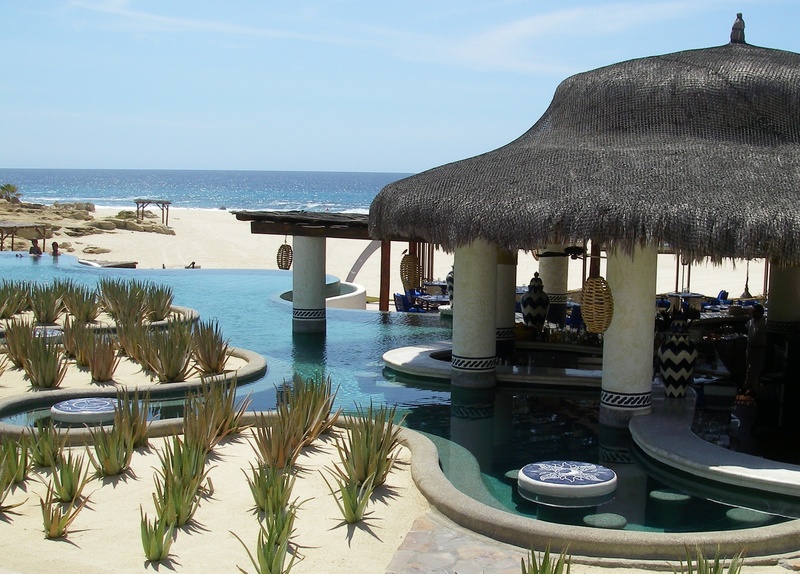 For me, that resort was Las Ventanas al Paraíso in Los Cabos, Mexico. As the name implies, it truly is a window to Paradise. As one of the most acclaimed resorts ever, Las Ventanas has redefined luxury and pampering, reaching out with special touches that are the hallmark of refined hospitality. The property is a small to mid size resort designed to blend into the natural, surrounding landscape. The beauty is in its simplicity. Situated on the corridor between San Jose del Cabo and Cabo San Lucas, it’s in an ideal location for peace, quiet and tranquility. A good reason why they attract such a celebrity crowd. I’d like to say they had me at “Hola” but in this case it was when they handed me a cold welcome margarita shot. As I scanned the entrance for the lobby desk, I am greeted by a concierge informing me that I will be escorted to my room where I will be checked in privately. Say what? No lobby desk, no line to stand in? Fine with me. 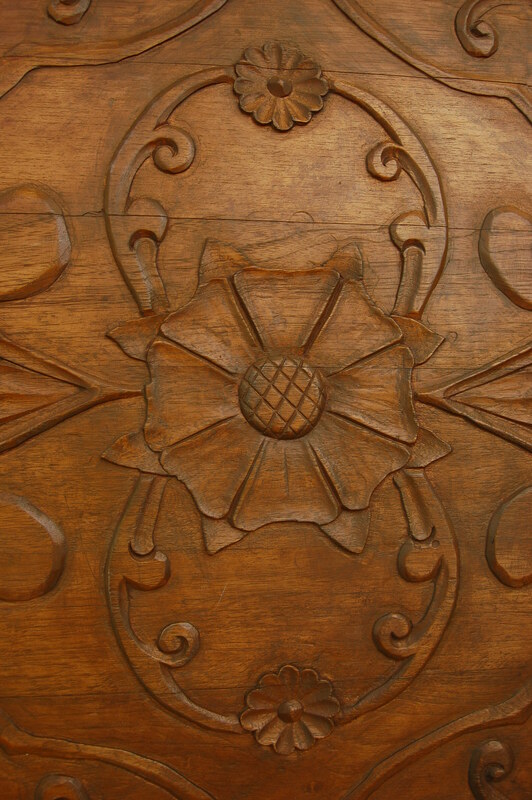 As we approach the room, I am enchanted by the hand carved wood entrance door leading in to our personal paradise for the next 10 days. The door swings open and I am immediately greeted with the sight of delicious munchies and a quaint bottle of tequilla. 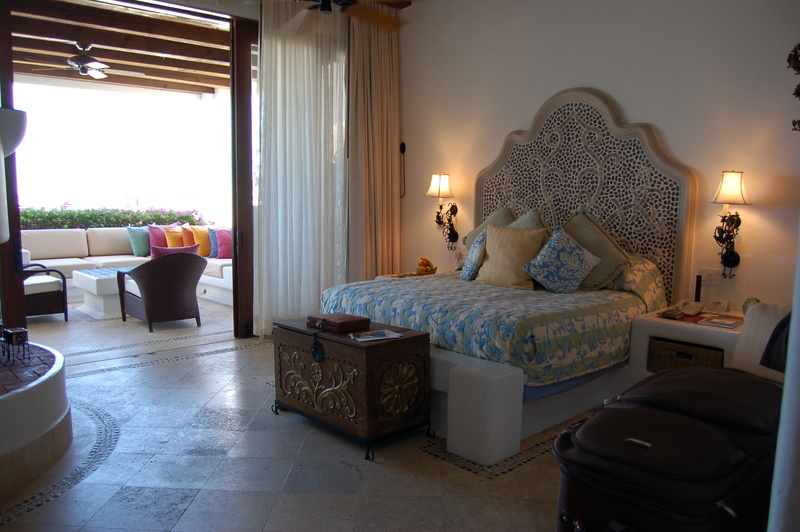 My eyes then divert toward the main room which is adorned with subtle and tasteful Mexican decor from the tiled floor, fireplace and mosaic headboard to the hand-crafted furniture pieces. There are ceiling to floor window panels that open the expanse of the room to reveal a glorious indoor/outdoor living area with stunning views of the sparkling Sea of Cortez along with our own whirlpool. At this point, I can barely contain my excitement and all I want to do is get checked in so I can dig into my munchies, take a shot of tequilla and hop in the pool. Oh, and did I mention that we had a roof-top deck equipped with a telescope for star gazing? 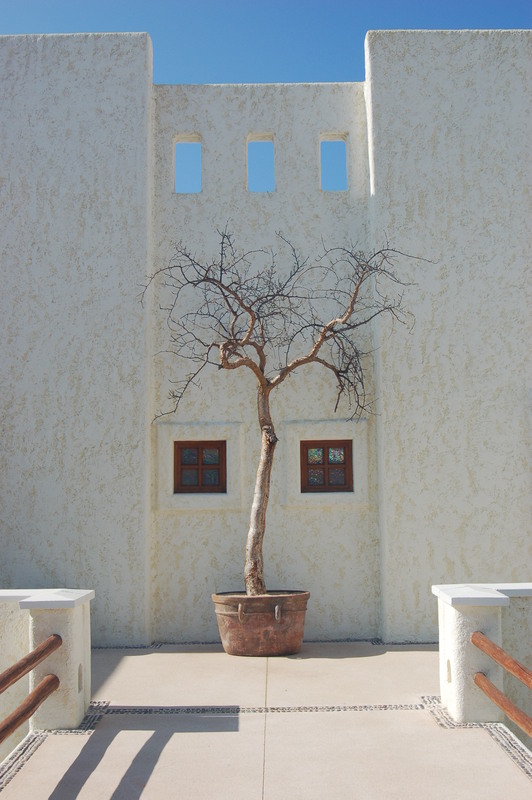 The resort offers all the amenities of its larger counterparts – a holistic, world-class spa; infinity pool with swim-up bar with several satellite pools scattered throughout the property; shopping; along with numerous dining options from casual fare to their award-winning Baja-Mediterranean cuisine at “The Restaurant”. I could go into every little detail of what we did throughout the trip but suffice it to say, we spent the days lounging by the pool being pampered by the cabana staff with towels, pillows, buckets with ice/water, Evian spritzers and afternoon snacks. We did break for a spa treatment or two and rented a Mini-Cooper one day to go into town. The hotel also arranged for us to take a private guided kayak trip to the famous El Arco de Cabo San Lucas where we experienced some great snorkeling. So far, this is all sounding wonderful, right? Yet, let me just say, that none of the above is why this resort has my undying devotion. 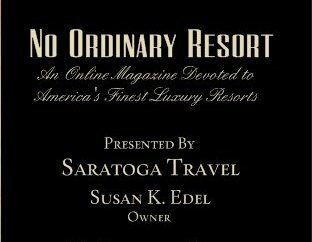 As true as “location, location, location” is to real estate, is what “service, service, service” is to the hotel industry and you do not become one of the most acclaimed resorts ever without providing superior service. This resort stands head and shoulders above any resort I have ever been to when it comes to service and amenities offered. It seemed as though my every need was anticipated before I even realized what I wanted. This resort will spoil you rotten….and I have yet to mention the “Department of Romance”. 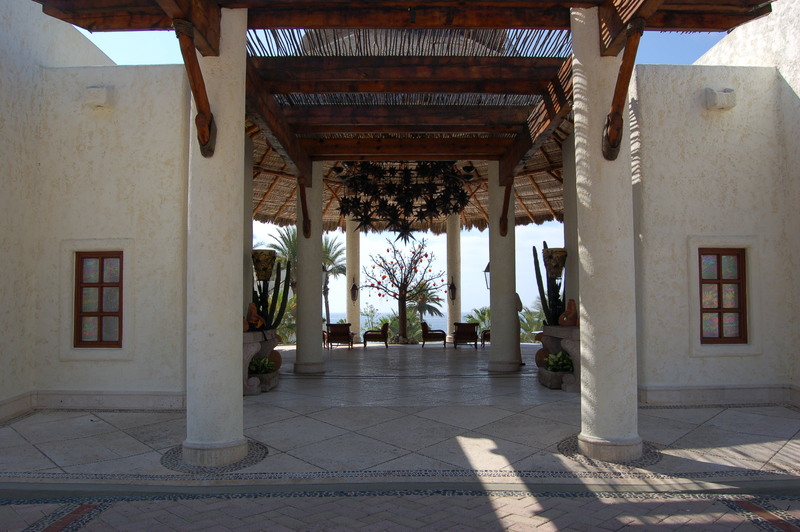 Yes, you heard me correctly, Las Ventanas has a Department of Romance. Do you want a private dinner on the beach under canopied gazebos, bon fire party with friends, or how about watching movies or sleeping under the stars? Just pick up the phone and call the Romance Department. In truth, anything you can dream up, they will make it happen because your satisfaction is their goal. If you are looking for a true luxury experience at a beautiful resort with unsurpassed service, look no further than Las Ventanas al Pairaso. But let me warn you, once you peer into that “window to paradise”, there’s no going back!